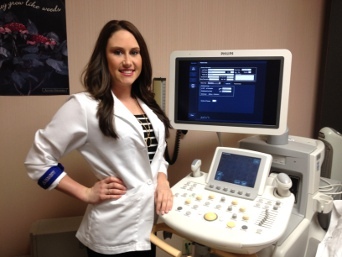 Teesha started her sonography career in 2011. She is currently credentialed in OB/Gyn. 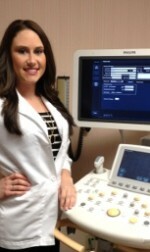 She has worked in general ultrasound and perinatology. Teesha enjoys seeing families grow with joy and excitement as they await their new addition. 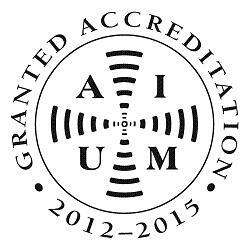 She has been with Perinatal Associates of Central California Medical Group, Inc. since 2011.